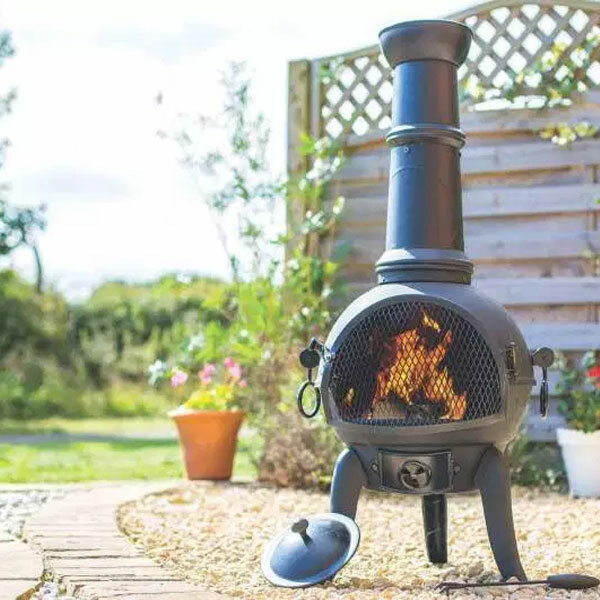 We are now an official dealer for Mendip stoves and are delighted to be able to offer these high quality UK stoves to our customers at fantastic prices. 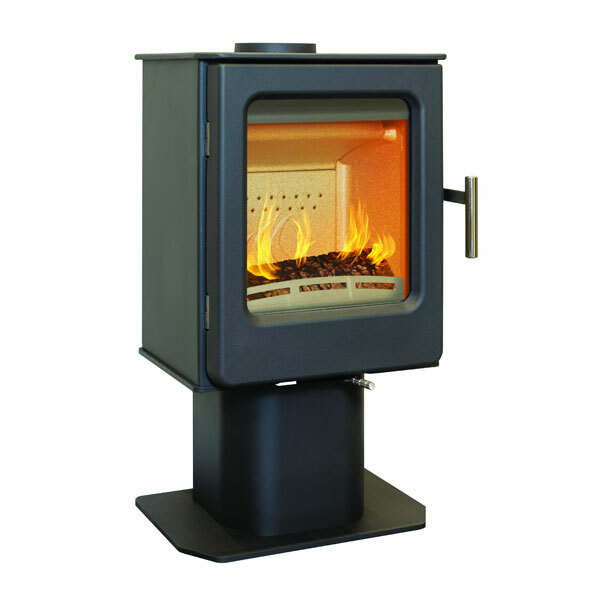 With a reputation of manufacturing stoves using superior combustion techniques and combining this technology with great aesthetics Mendip Stoves are a very popular choice and really do live up to their name. 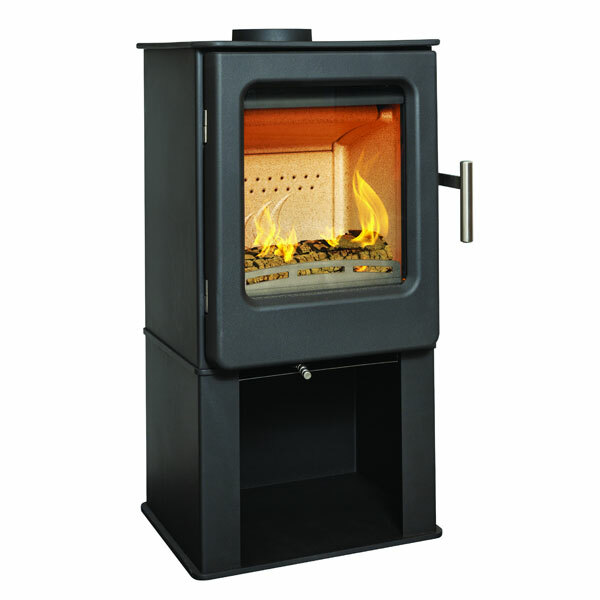 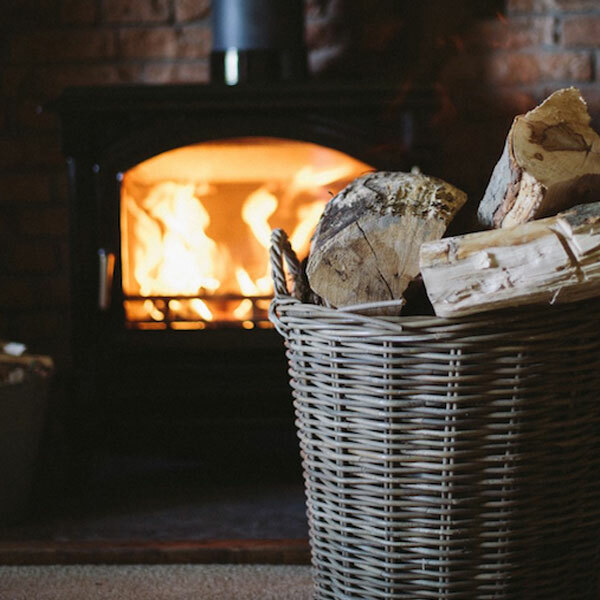 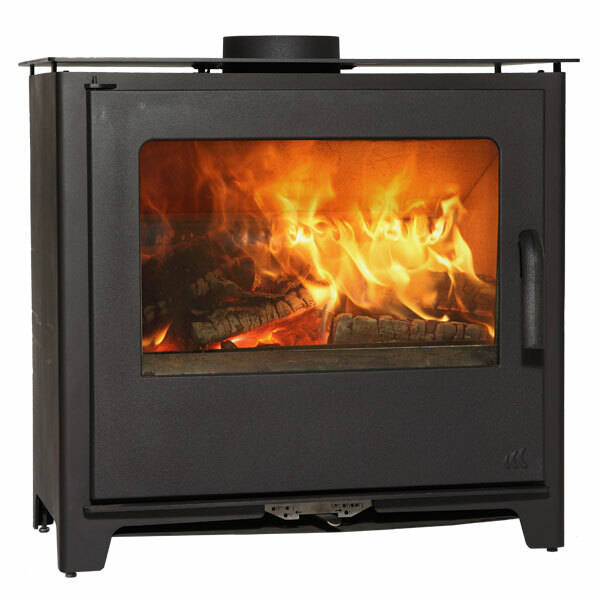 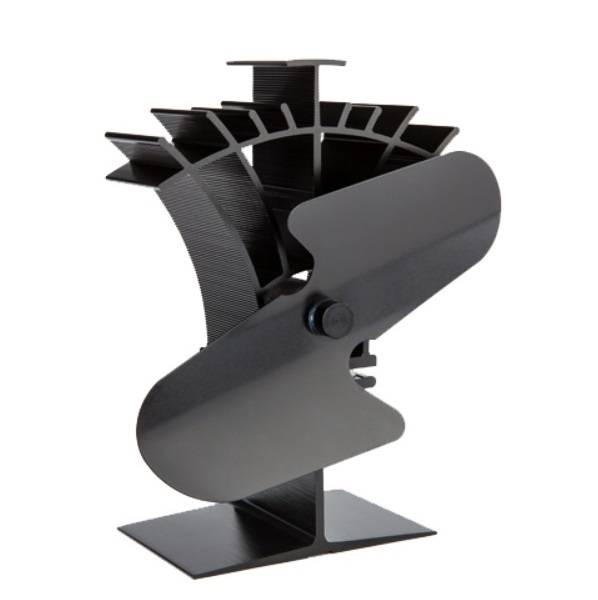 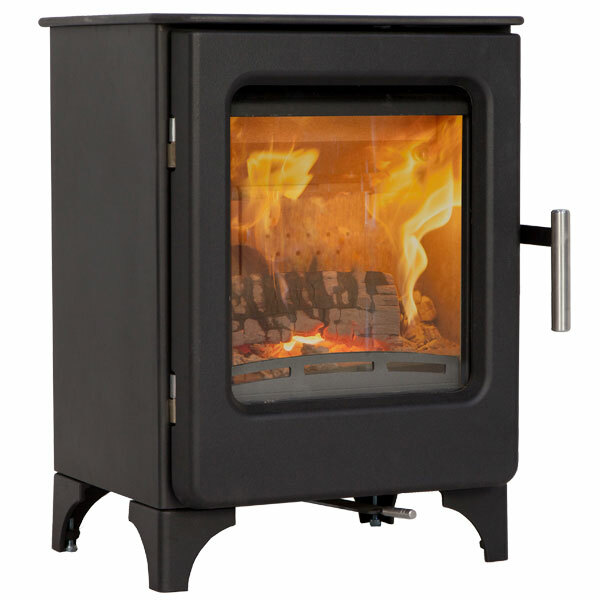 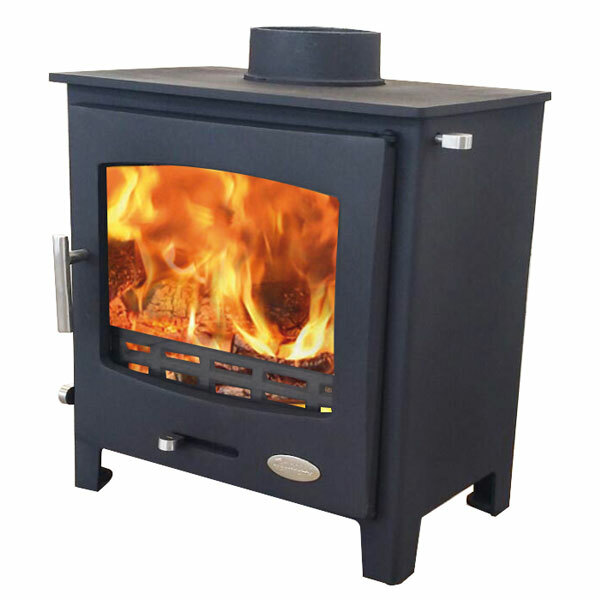 The versatile range includes stoves that have been Defra approved for use smokeless zones and can burn both wood, coal and smokeless fuel. 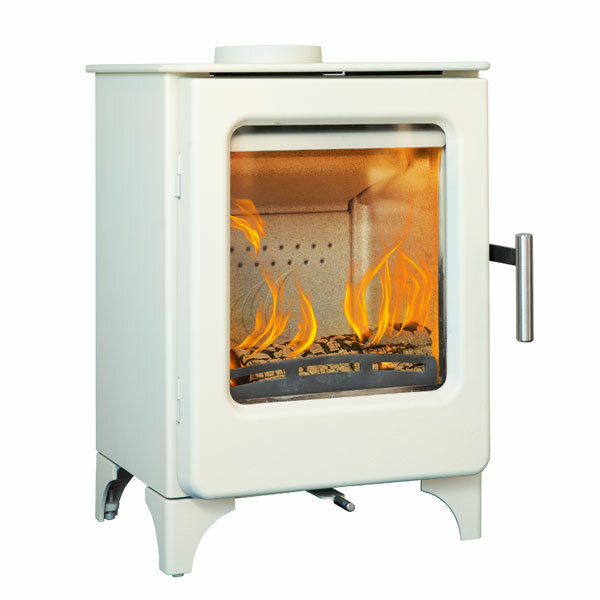 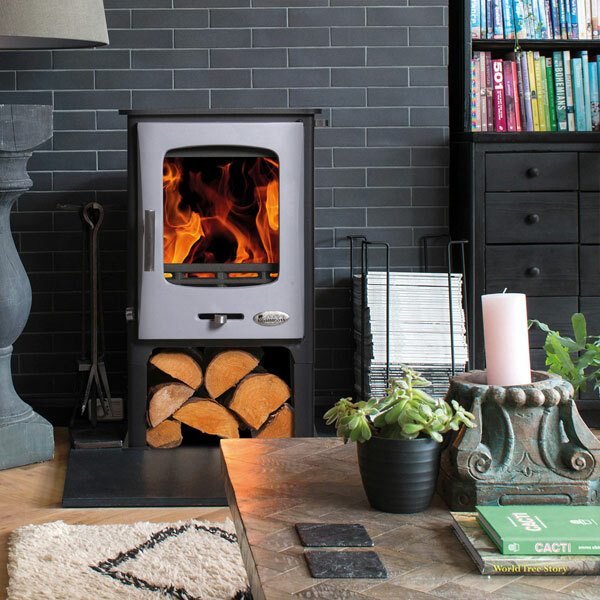 With a range of styles from traditional to contemporary, enameled and pedestal, there is generally a stove for every taste. 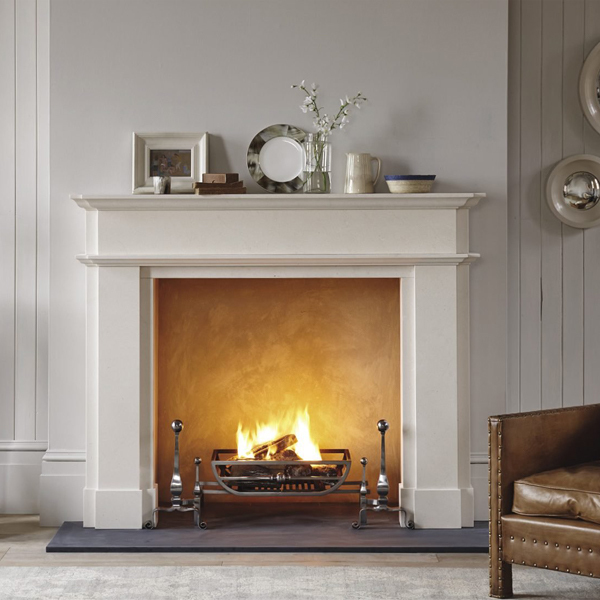 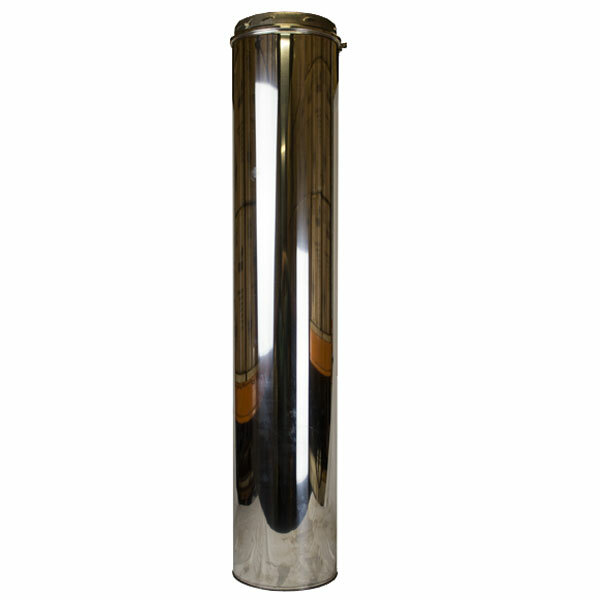 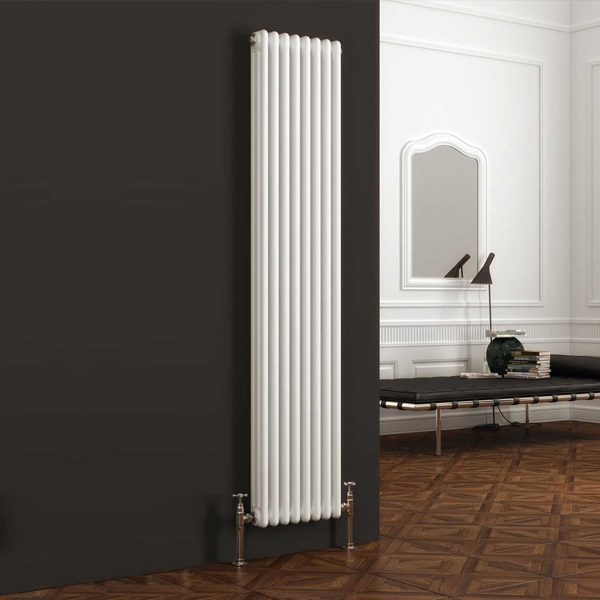 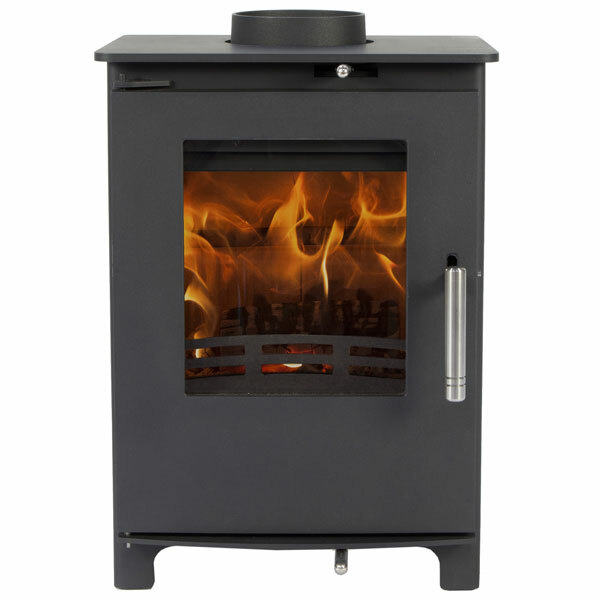 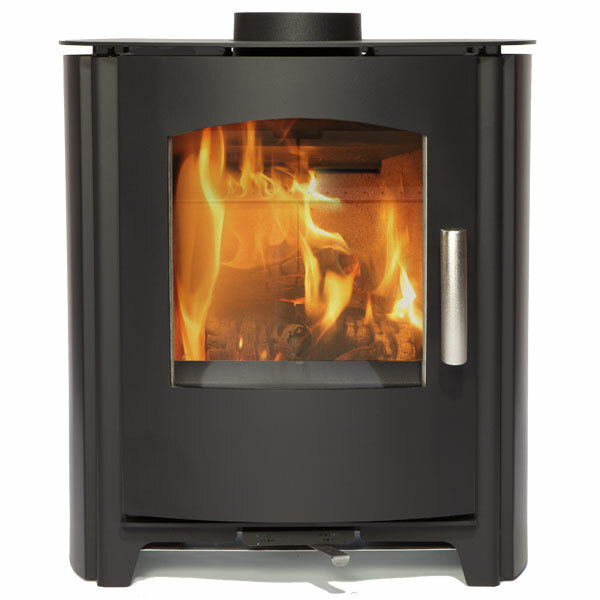 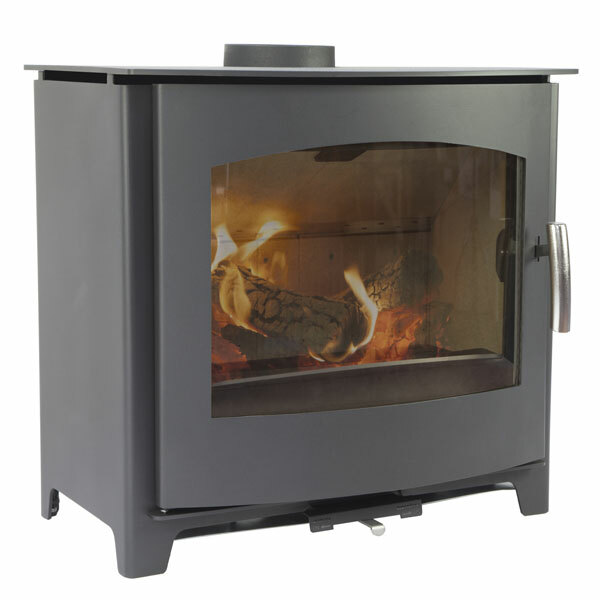 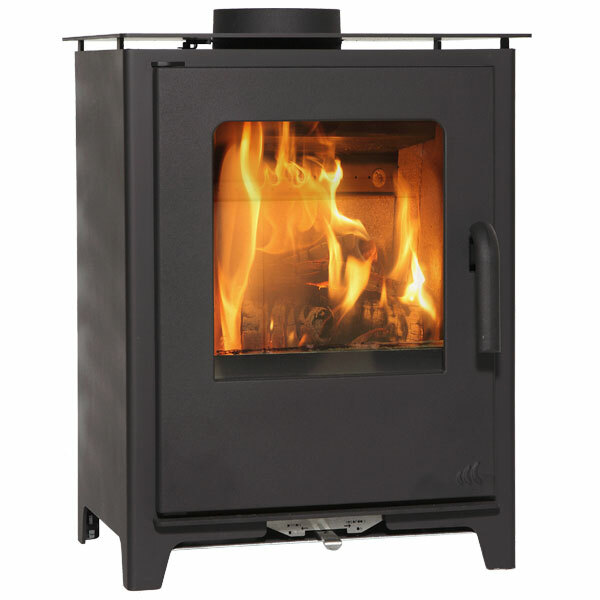 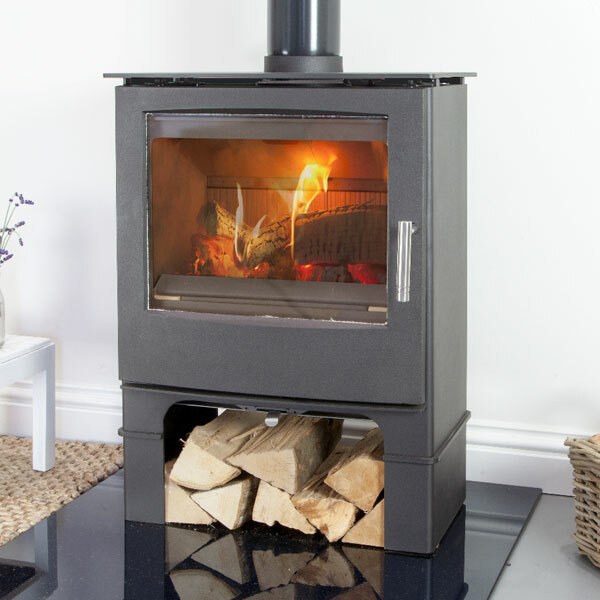 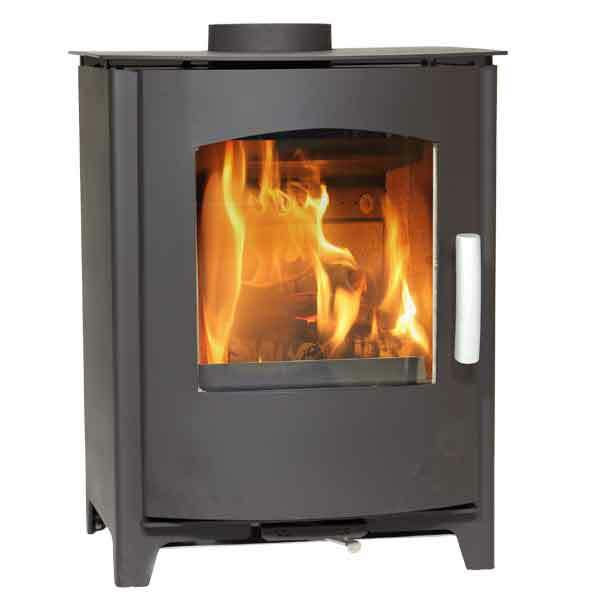 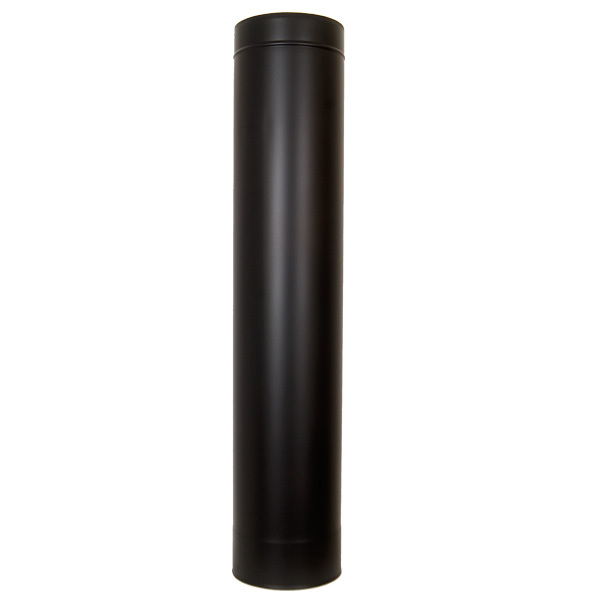 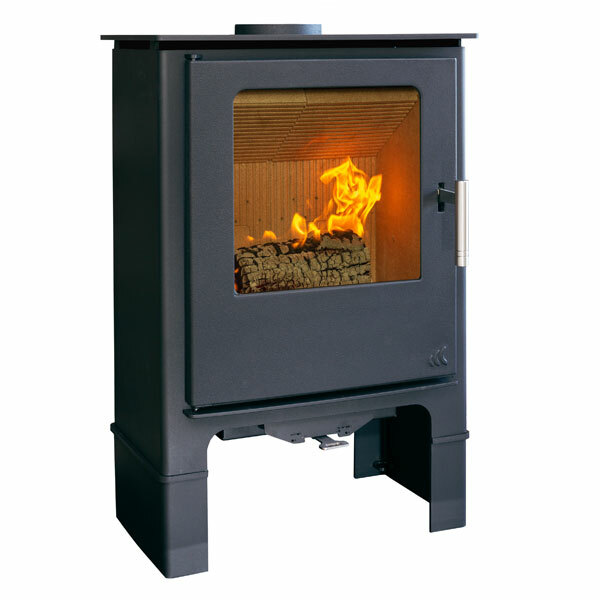 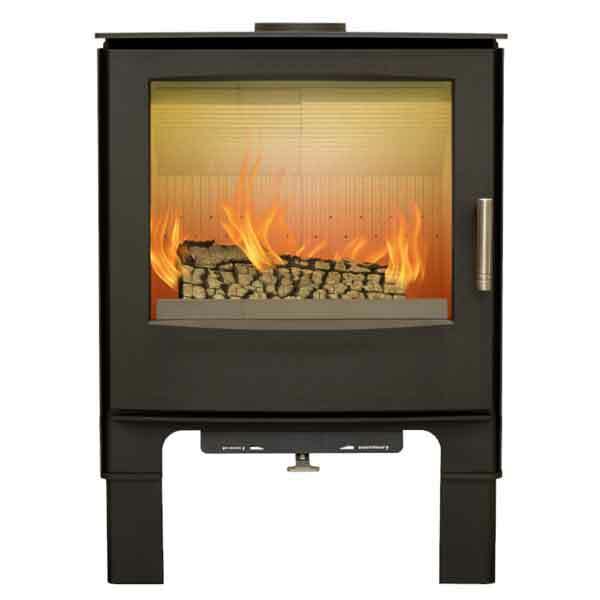 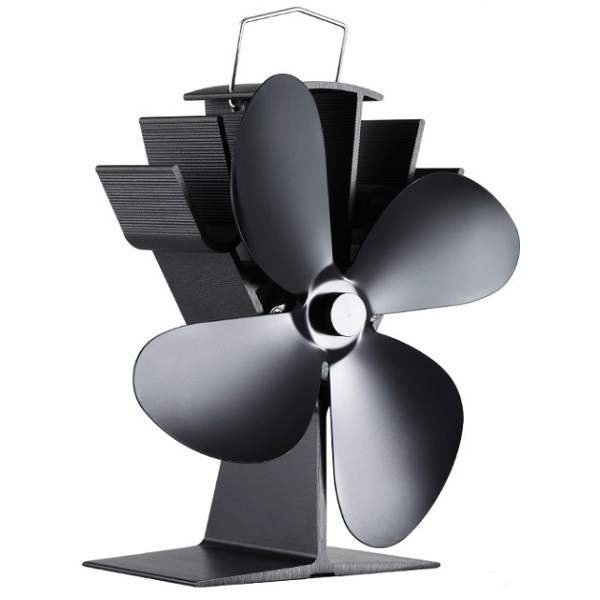 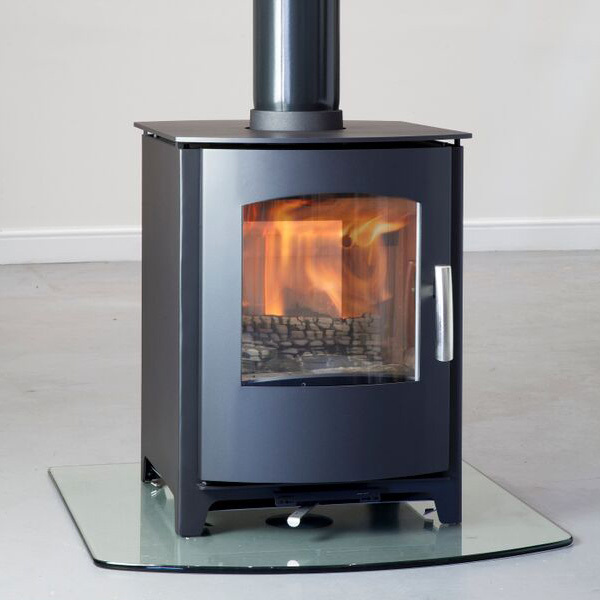 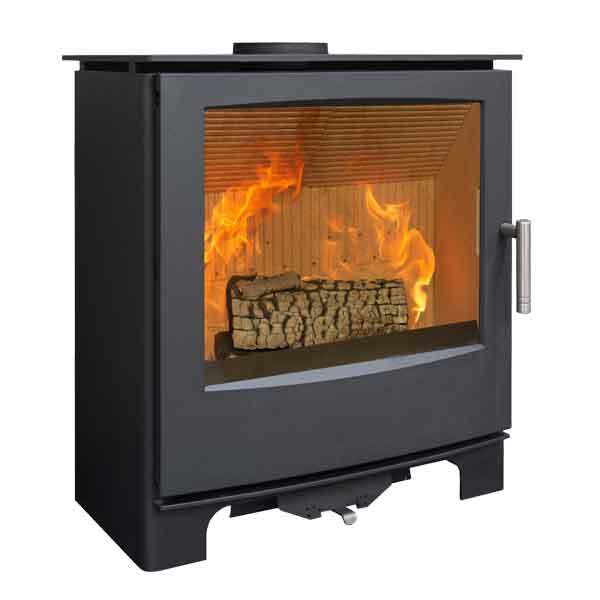 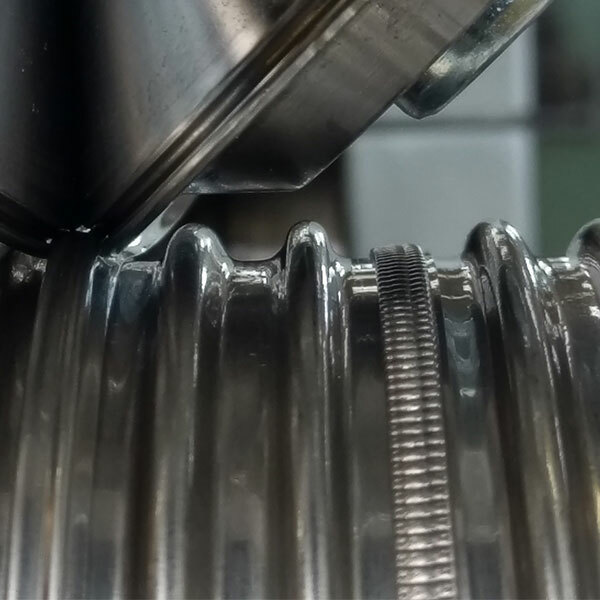 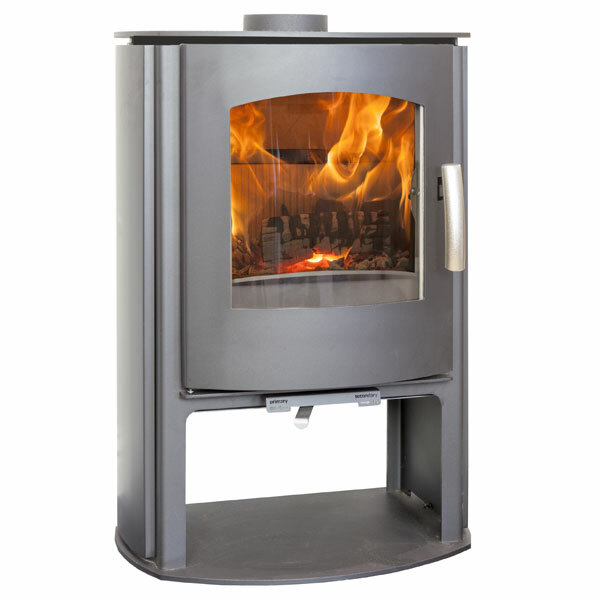 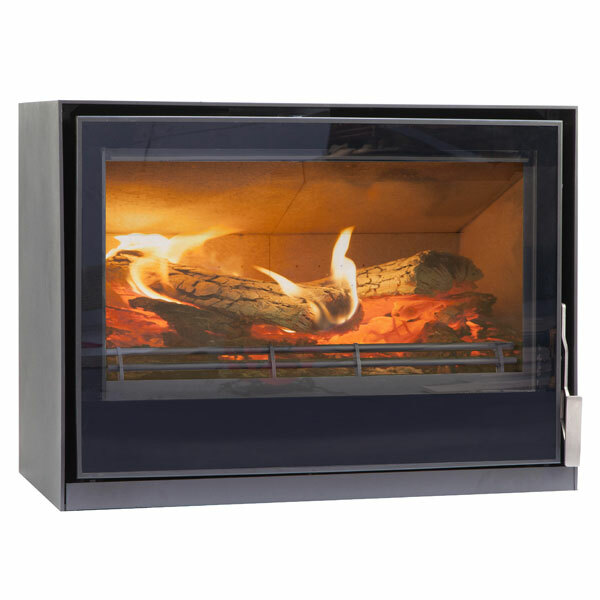 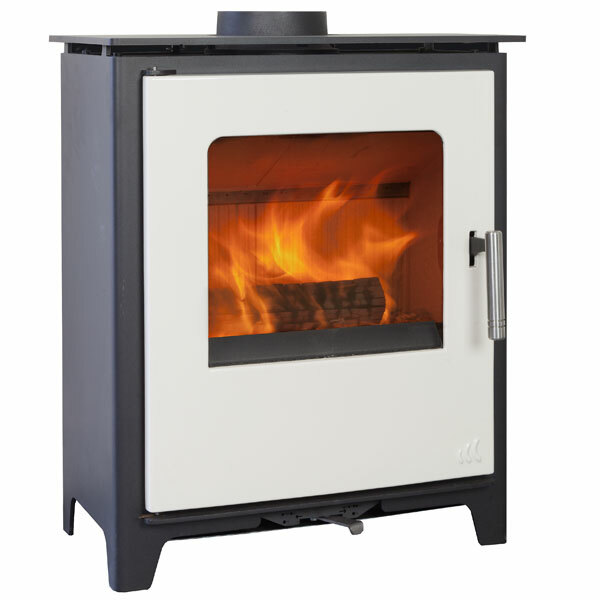 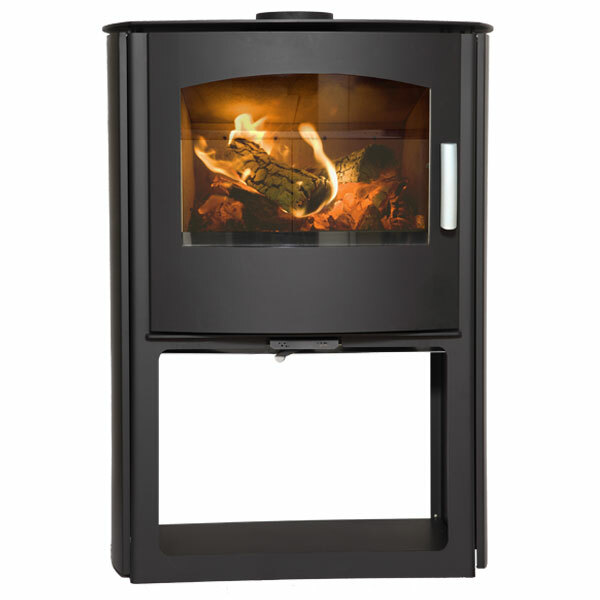 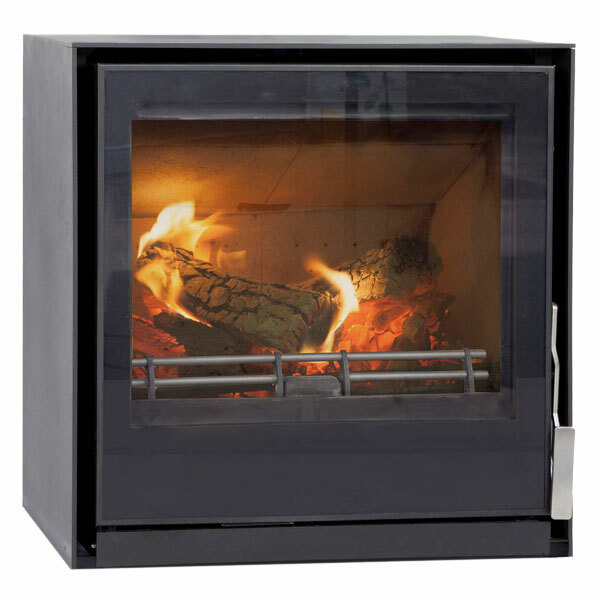 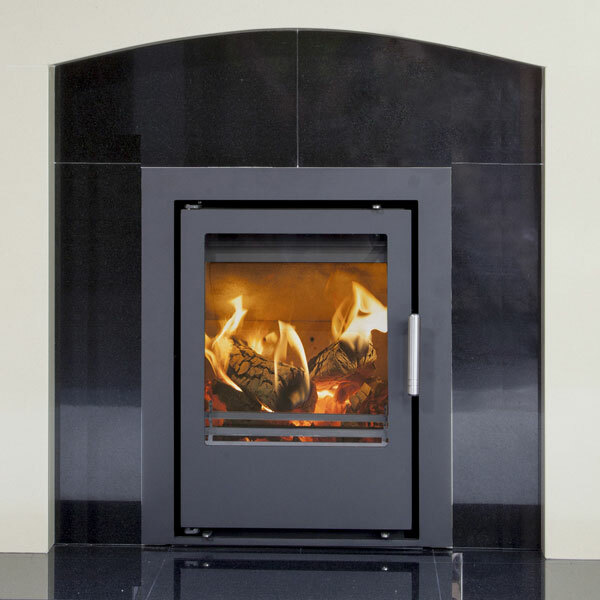 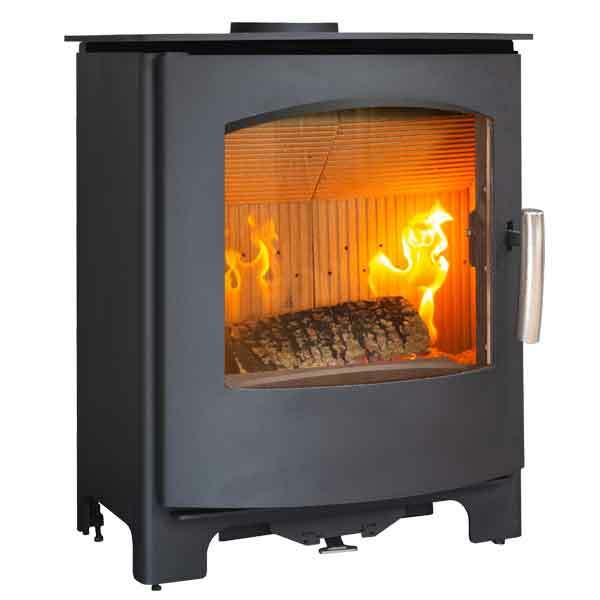 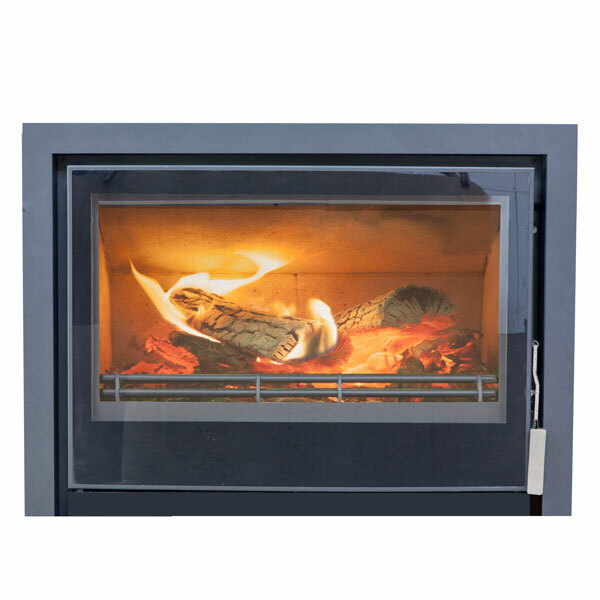 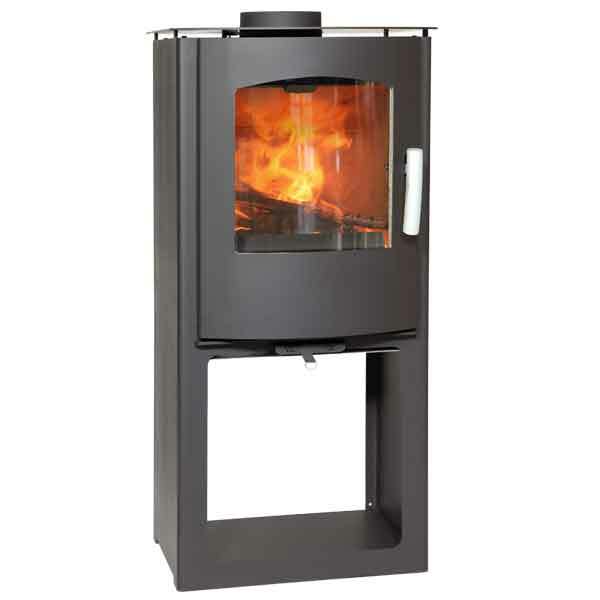 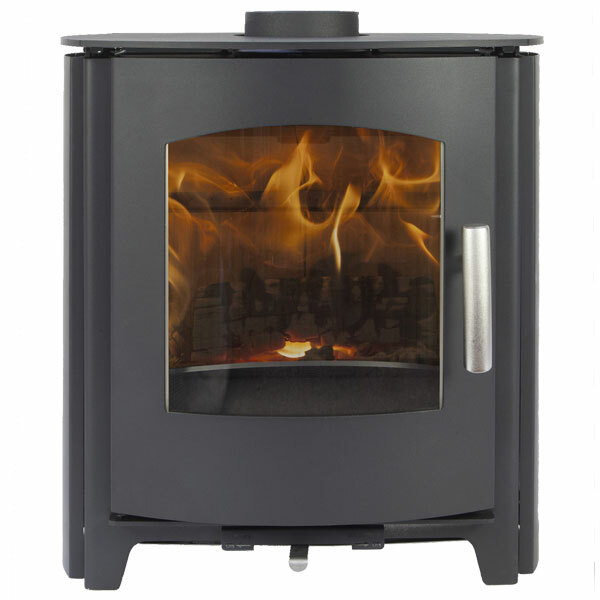 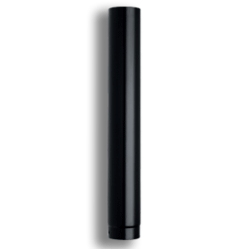 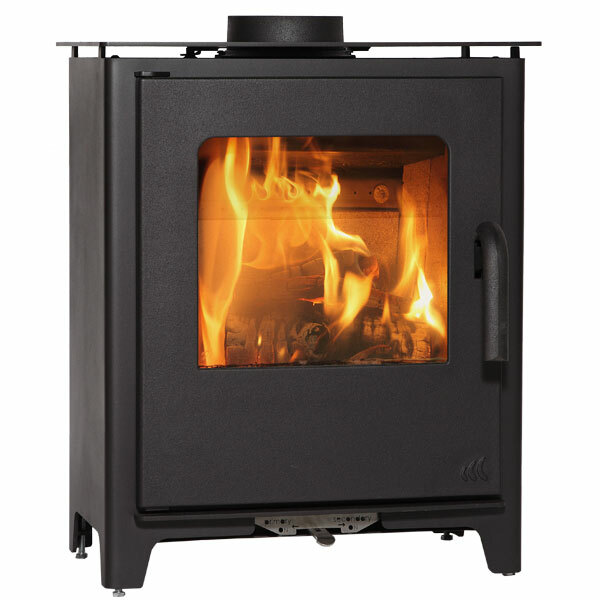 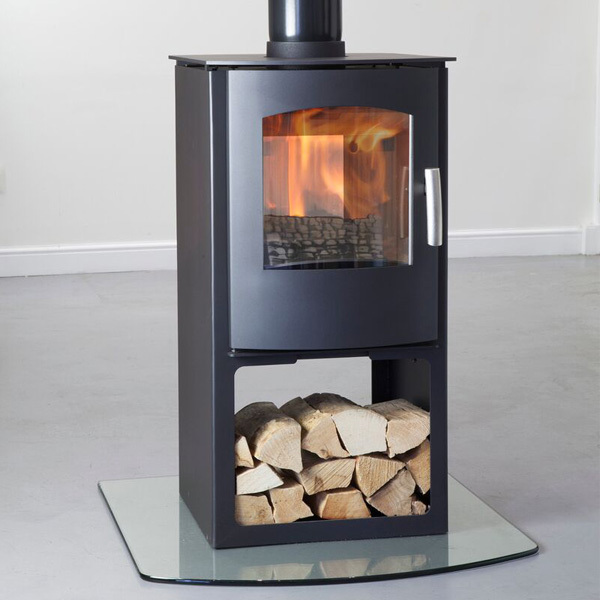 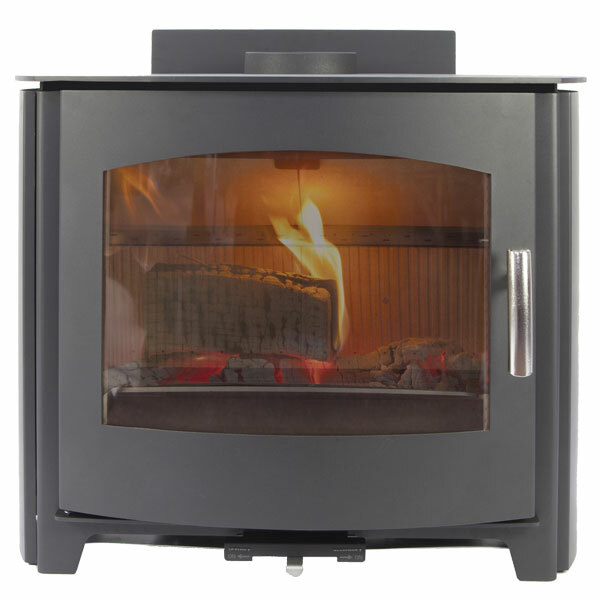 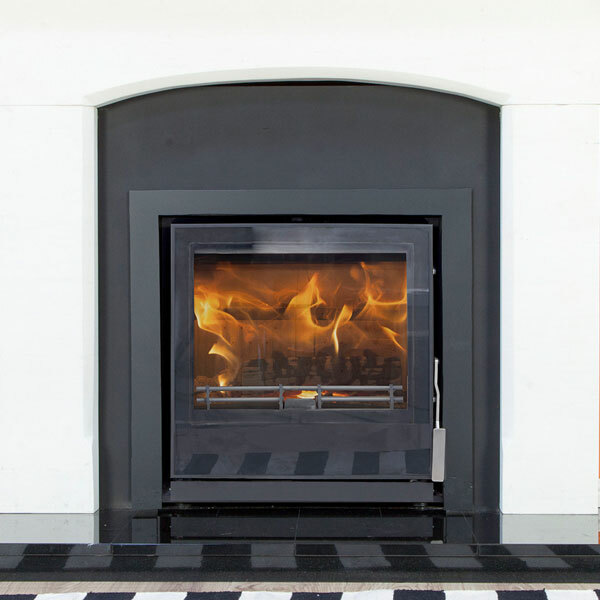 Browse through the range or call for more information, our knowledgeable staff will be able to help you select the most appropriate stove for your needs.